Punch Hole v/s Notches Display – Which one is Better & Future? Punch Hole v/s Notches Display – Which one is Future? What is a notch in mobile phones? A notch is a cut-out which presents at the top of the screen display. The main benefit of the notch is it has the ability to retain the display space on either side of it, for data such as date, battery statistics and more, and also for apps. The research shows that the space occupied by the notch typically goes unused in standard use. It actually makes optimal use of the vacated space. A notch is a trend setter in two ways. The first one is a shift towards minimal bezels which means most of the mobiles launched since 2017 have had thinner frames around the display, so they allowed phone makers to make a screen with a large display in a more compact manner. Since the mobiles have extra display space so it makes the phone as the better productivity device and it is particularly used with apps such as document editors, or sharing screen space among two apps. The second one is a shift to taller screens with 18:9 aspect ratios. Even though a notch display provides the optimum solution for maximizing screen area without compromising on the critical hardware at the top but also it has a problem with the bezel. Yes, the bezel that around the screen has been slowly shrinking with the slimmer phones that is a problem as it a handy place to stick the camera tucked out of the way yet still accessible. Why notches are replaced by punch hole in mobile phones? The notches were familiar in a certain period but now the hole-punch has emerged as the latest tech for concealing selfie cameras whilst keeping our smart phones as free of the bezel as possible to maximize the screen space. We can see the future of notches as a big revolution in the coming period of time. The punch hole is an upcoming smart phone screen feature for housing the front-facing camera. Like a notch, it also has a cut out portion at the top of the display screen but the punch hole has the cut out portion within the display with the screen surrounding it. 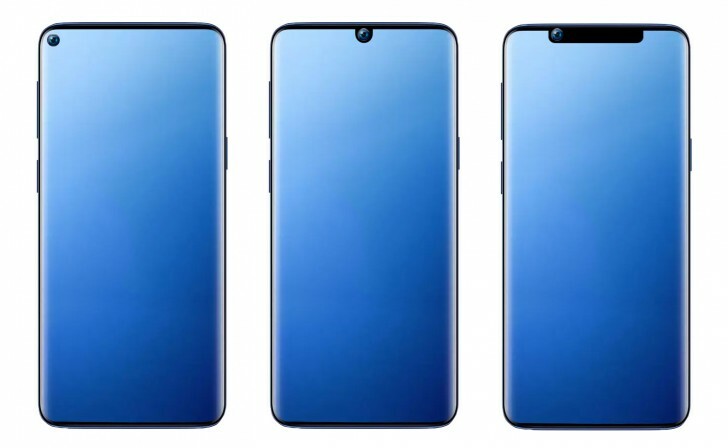 The expectation is several mobile phones with punch holes screens hit the market in 2019. Mobile manufacturers may use this option to increase sales. 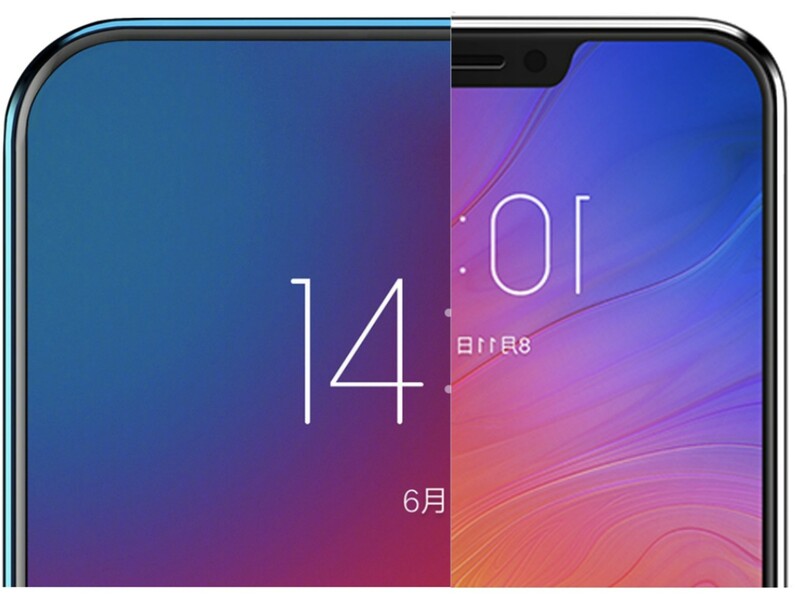 Some familiar brands such as Huawei and Honor View 20 are already working to design a phone with a punch hole design. Another global manufacturer of smart phone that is the Samsung also planned to release the phone with punch hole. The market is guessing that the punch hole design mobile phones will be launched by the other brands such as Nokia 8.1 plus, Nokia 6, Hisense u30, and Motorola P40. One of the best online re-commerce platforms is RecycleDevice, through this you can sell your old or used mobile phones at best resale assured value. They are accepting the orders for devices such as a smartphone, tablet, apple, iPhone and Apple iPad etc. For more information, you can contact us anytime and anywhere. A Rugged Waterproof Smartphone - King Kong 3 By Cubot ! Samsung to soon launch flying display that can be controlled by your eye ! What to do with your old Phone?